A true customer favorite, the Pemberton flannel is offered this season in an assortment of stunning new plaids that are the perfect complement to jeans, cords, or chinos. This cozy triple-brushed shirt is feminine, and the 5 oz. pebble-washed cotton flannel is the ideal weight for wearing indoors on its own, or for layering on days when you need extra warmth. 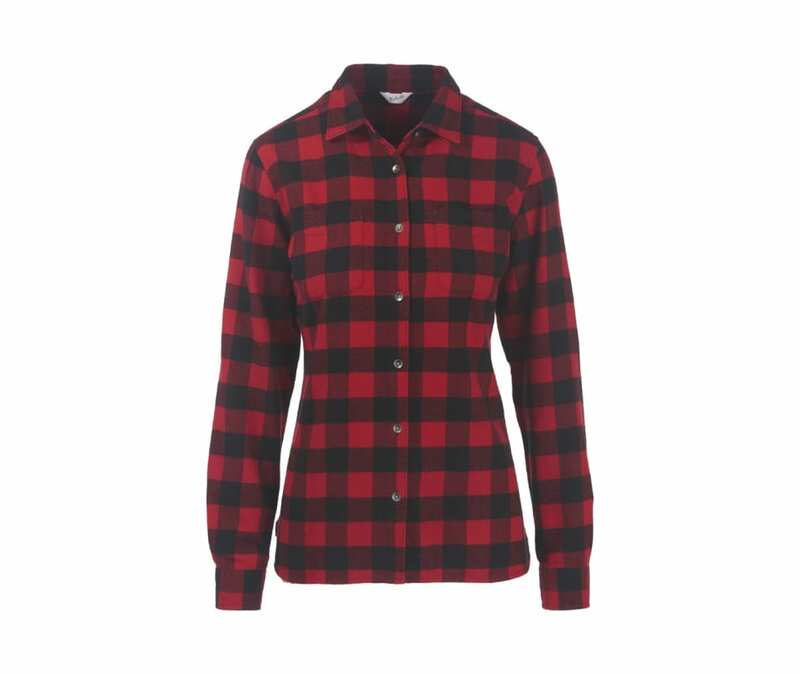 Available in The Original Buffalo Check plaid, created by Woolrich in 1850. 100 percent pebble-washed cotton flannel, 5 oz.